You don’t have to live on a sprawling Wyoming ranch to appreciate the value of leather chaps and pants. And you don’t have to be a Fashionista to know how to look great in jeans or leggings, either. 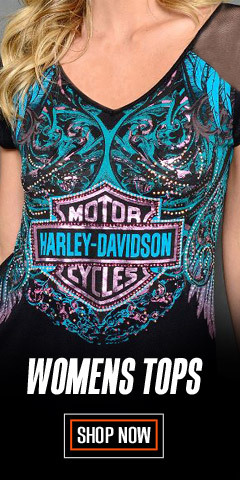 You just have to be a Harley® girl. Whether it’s low-rise or a curvy boot-cut pair of jeans, or a pair of Willie G embellished leggings, you’ll be all girl. In boots, you’re Badass. With heels, others strain to look. We have all the jeans, chaps, and leggings you’ll never need, right here. Take some time and drill down into the categories we have to find what you want. We have it all, from Riding Chaps & Pants, to Jeans, and don’t forget the Leggings and Yoga attire, as mentioned above. 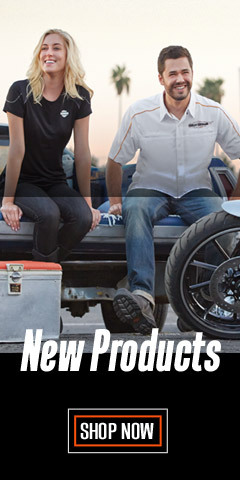 For superior protection on the bike, wear pants and leather chaps. 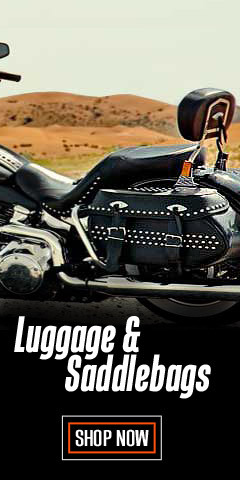 Leather chaps and motorcycle pants provide outstanding protection against wind, debris, and abrasion. They are versatile for warm or cold weather temperatures, providing protection in all seasons. And, they look great too. Need stylish jeans? We have them. 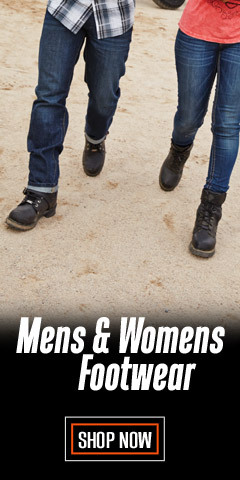 Check out our large variety of styles and extended sizes. We have boot cut designs, slim cut, straight leg, mid-rise, low-rise, skinny-fit, curvy boot cut, jeans with embellishments, stretch fit – check out all the styles. They are great on the bike and look awesome off the bike, too. Wear as an alternative to leggings. Pair with tucked plaid shirts with a long coat. Black jeans, black heels with a silk all-over print blouse – ooh la la! As for leggings, they have become ubiquitously popular for almost any outing – mixed properly with other pieces, leggings can be beautiful thing. Nowadays, they can be seen in the work place, at grocery stores, shopping malls, airport terminals, and at almost any social gathering. Wear them with button-up shirts paired with motorcycle or ankle boots. 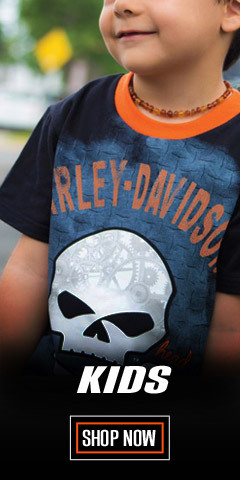 Worn with sneakers and a Harley® t-shirt with graphics, they hit the mark. With a boat neck white tee with necklace and a blazer, you’re ready for a night on the town. Be careful with the leggings, however, they are not suitable for riding on motorcycles when worn by themselves. Check back often. While some of our offerings are timeless, new designs are added frequently. 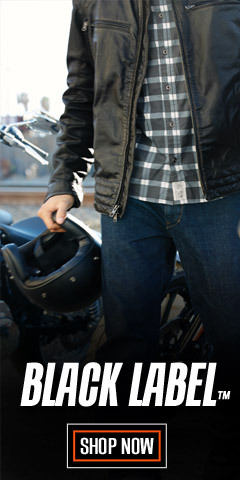 Shop WisconsinHarley.com where it’s understood that it’s not always about function – fashion counts too.